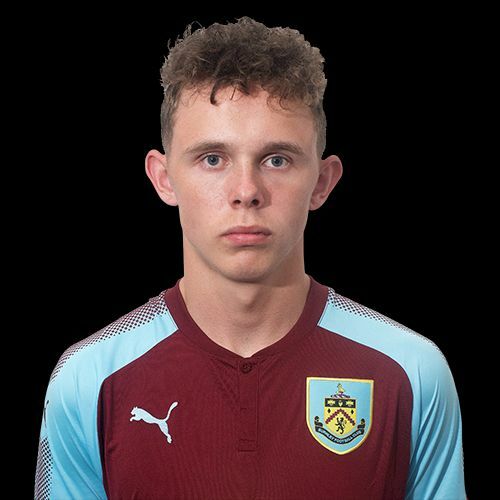 Burnley claimed their first ever points in the U18 Professional Development League last Saturday with a 2-1 win at Cardiff, but the big winners were Nottingham Forest and Sheffield Wednesday who both recorded impressive away victories. The leagues are quite confusing in that no games have been played yet between two sides from the same league and that will be the same in the next round of fixtures as teams from the North Group face teams from the South Group. In week one there had been no wins for the north but that’s all changed with Forest the biggest winners, beating Ipswich 6-1 while Sheffield Wednesday won 4-1 at QPR to give the north clubs the edge with five wins in the Saturday games to add to Huddersfield’s 3-2 win last Tuesday against Bristol City. Sheffield Wednesday, Huddersfield and Hull, who won at Coventry, lead the way in our group. All have four points from two games while both Nottingham Forest and Crewe have won their only games. In the other group, Watford and Millwall both have six points. Watford followed up their win at Burnley with a 3-1 home victory against Barnsley with Millwall recording a second successive 3-1 win and they are our next opponents. Crewe were the other northern team to win while in the south, apart from Watford and Millwall, there were wins for Bristol City and Crystal Palace. The League Tables are up to date and can be found with our Fixtures & Results within U23/18 Stats on the top menu. The player featured is midfielder and first year scholar Dylon Meredith. All of last week’s results are below along with this week’s fixtures and Burnley’s goalscorers this season.